178 prisoners have been transferred from the annexed Crimea and Donbas to the territory controlled by Ukraine, to continue serving their sentences. This was reported by the Verkhovna Rada Commissioner for Human Rights Valeriya Lutkovska in the commentary for Interfax-Ukraine. "166 prisoners were transferred from territories controlled by the so-called" DNR/ LNR " and 12 from the occupied Crimea," she said. 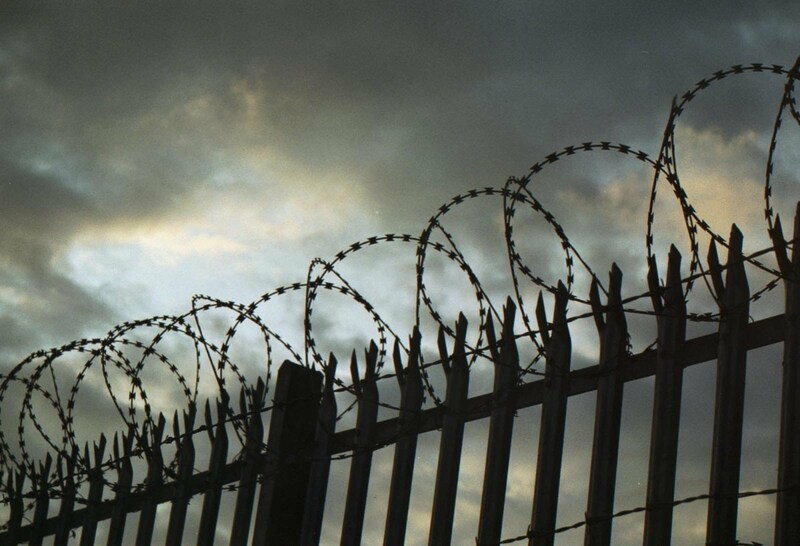 As it was reported earlier, after the annexation of Crimea and the occupation of part of the Donetsk and Luhansk regions, dozens of institutions of the penitentiary system remained in the territory beyond Ukraine's control. Earlier it was repeatedly reported that militants in the occupied Donbas are attracting prisoners to take part in hostilities, as well as to be on duty at roadblocks. 38 Ukrainians stay political prisoners in Russia, according to Ukraine's Foreign Minister Pavlo Klimkin. Next year, Kyiv will file the UN resolution stating that Russia prevents humanitarian organizations from accessing the occupied Crimea. According to the minister, in 2018, Ukraine will file a resolution for consideration by the UN. ‘We will reiterate that Russia has been preventing humanitarian organizations from accessing the occupied Crimea,’ Klimkin said.